Tiger Place is an assisted living center with nursing services, in Columbia, Mo., that uses electronic health records to improve care. It is located on Bluff Creek Drive. After the Affordable Care Act passed in 2010, electronic health records were put into effect in 2012 and were intended to reduce paperwork and increase the quality of care. But when it came to nursing homes, the New York Times reported in August 2014 that staffing records used to rate nursing homes were mostly self-reported and possibly skewed. 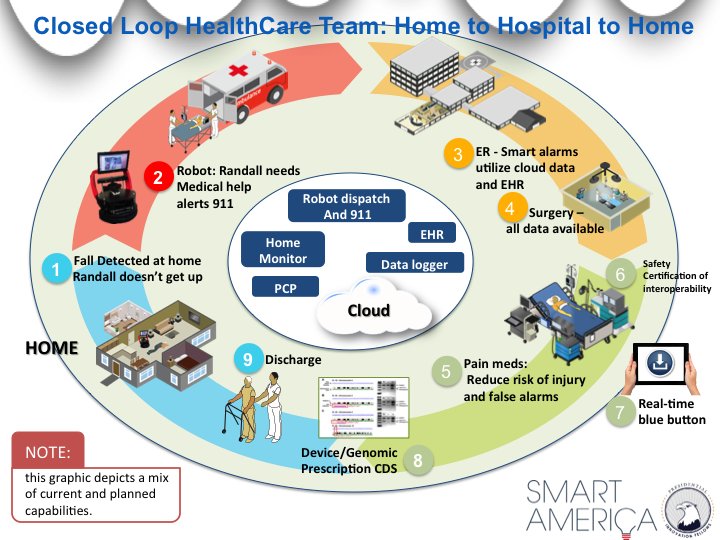 According to federal documents, a series of improvements including a more regulated, electronic system of staff recording, similar to that adopted under the ACA, were proposed to improve the care for nursing home patients. The Improving Medicare Post-Acute Care Transformation Act of 2014 or IMPACT Act was signed into law by President Obama in October of 2014, and proposed pilot recording programs throughout 2015, with nationwide reporting by the end of 2016. The Centers for Medicare and Medicaid Services announced in early April their new policy on electronic staffing data submissions to be adopted by October 1. Beth Busseau, the Ombudsman Director for the Central Missouri Area, said it could be tough for some nursing homes in Missouri to make this transition, as they will have had to buy new equipment and learn new routines. But one intermediate care facility is Missouri has already been using an electronic recording system for four years, and could be used as an example of what happens once the new system is adopted. 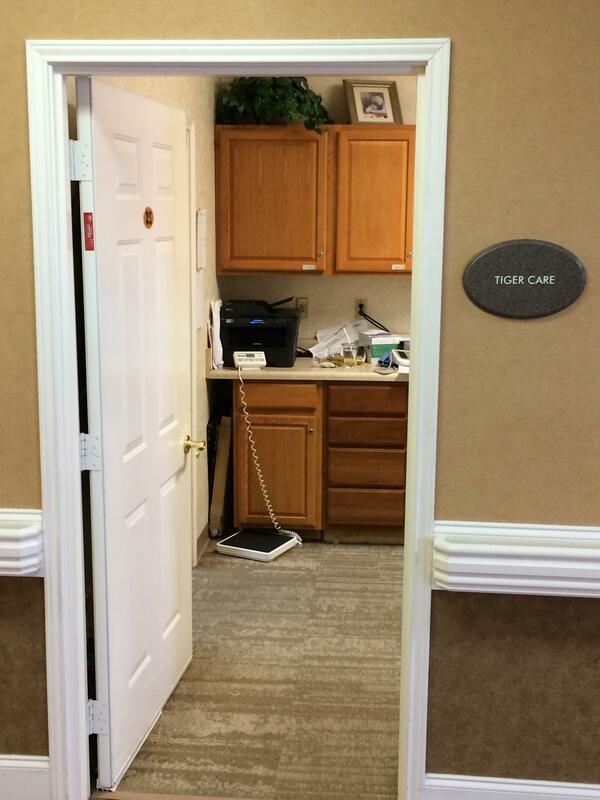 Tiger Place is a facility located in Columbia and they have taken the change to electronic recording in stride. Katy Musterman, the assisted living center with nursing service’s care coordinator, said she is responsible for coordinating its new electronic health monitoring system. Musterman said this new electronic data recording system is a safety net for nursing facilities because they can compare nurse time-per-patient from month-to-month. She said the regulators get the data they need to accurately rate nursing home facilities. But this may come at a cost for caretakers and their patients, Marilyn Rantz, an executive director of Tiger Place said. She says that registered nurses spend much of their shifts recording hours. Tiger Place's care office is where Katy Musterman manages care at the assisted living center with nursing services, in Columbia, Mo. The room is located near the entrance of the nursing community. Myra Aud, a retired registered nurse who teaches through MU’s nursing school, said recording hours is an important part of the job. “I’m going to have to document in their medical record what I’ve seen, what I’ve assessed, what I’ve done, who I’ve communicated with, what the responses to treatment,” she said. Busseau, the ombudsman, said the high level of funding TigerPlace receives made its transition to electronic recording more painless. She said other nursing homes may struggle more with the required technological change She’s even seen some have resorted to makeshift offices made from movable screens in the hallway because they don’t have a devoted office space for reporting. A previous version of this article said that electronic records were a new program for Tiger Place and they are not. COLUMBIA, MO— Sen. Claire McCaskill spoke with seniors at Lenoir Woods Community Center in Columbia Tuesday afternoon as part of her journey around the state to discuss issues affecting them. 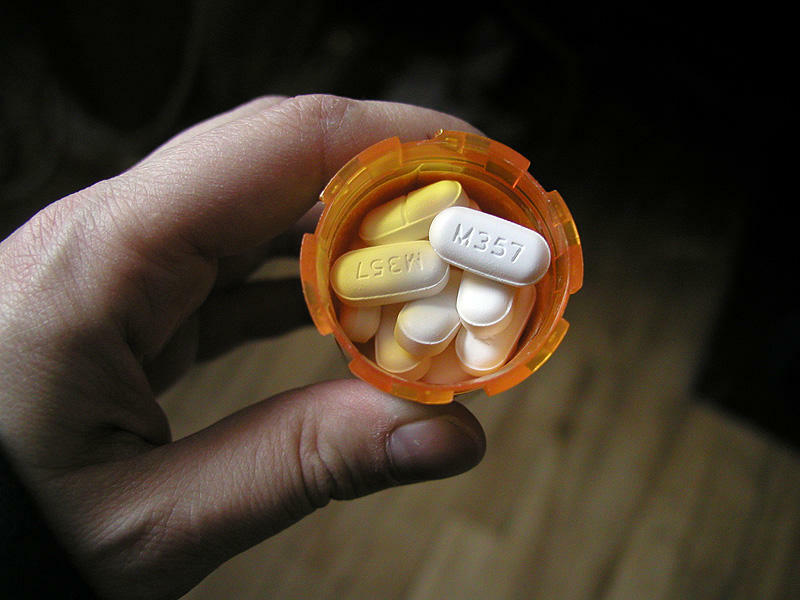 Prescription drug abuse can start with a routine problem, like lower back pain. A doctor will prescribe medication for the patient, but the pain doesn't go away. So the patient takes more medicine. And this behavior could lead to an addiction, said Len Paulozzi, an epidemiologist for the CDC. He finds patterns of drug abuse.